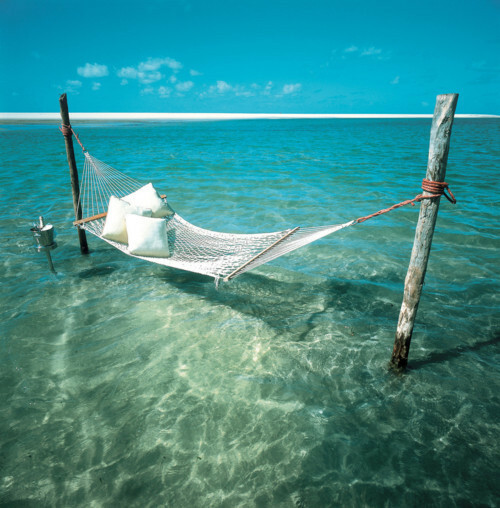 So... the moment has finally come to announce the lucky winner of the Groupon giveaway, one that will make you feel like you have being lying on this hammock for a few weeks!!! 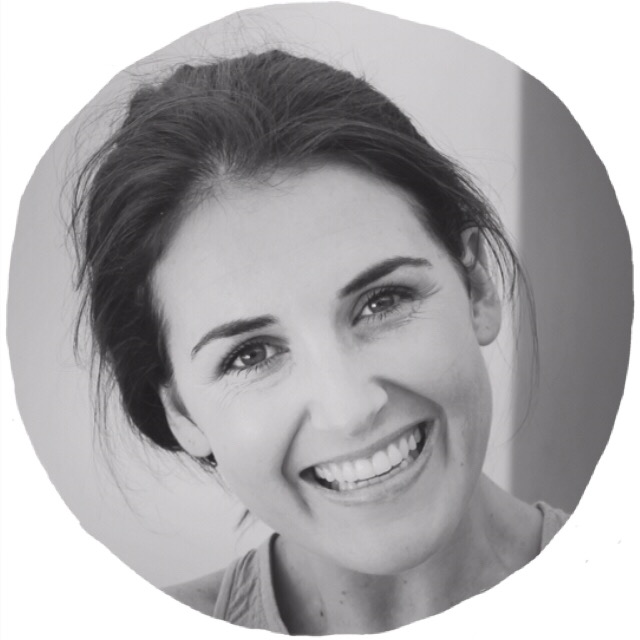 A mini facial to prepare the skin to its best, getting rid of that dreaded wintery-look, this will be followed by a one hour make-up lesson where you will be shown step-by-step how best to do your make-up in a way that suits you. Your morning will then end off with a shampoo and blow-dry - all worth R800. 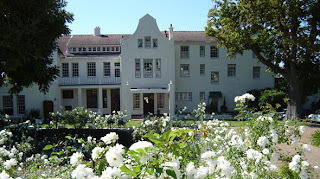 The D&D Hair Design and Spa is located in Constantia at Cellars-Hohenort Hotel. This amazing deal is one of the many that Groupon offer daily. If you haven't joined yet, do so here! Well done to Rebecca Dodd (@Rebroodle)! Please contact me via my e-mail address on the "contact me" tab and I can get your voucher to you. 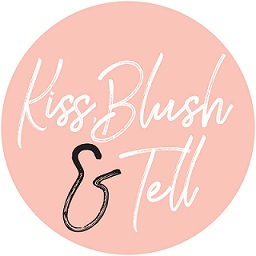 Thank you ladies, lots more awesome competitions to come on Kiss, Blush and Tell!